A selection of the work featured on this website is available to purchase as prints. 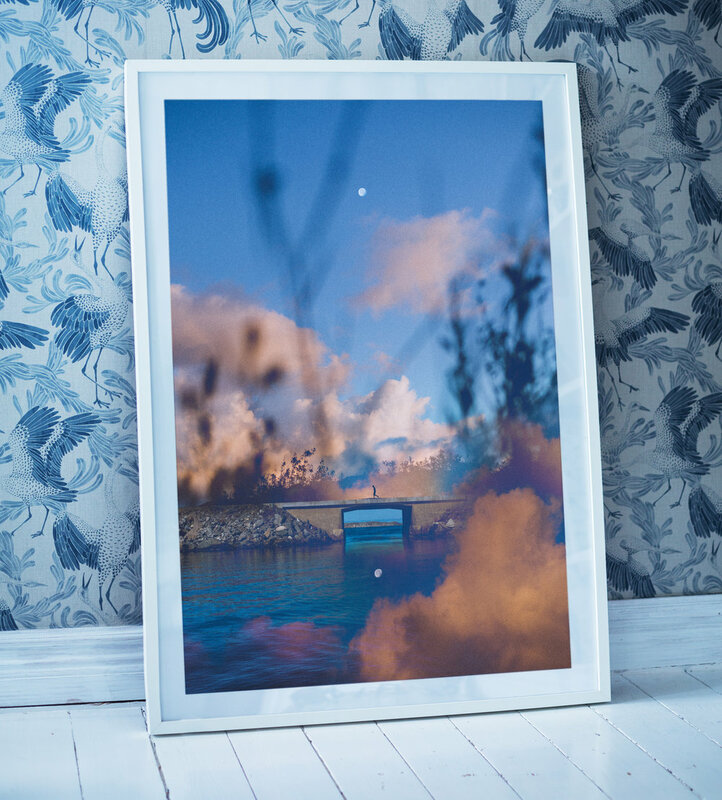 All printed locally in Gothenburg by a professional printer on matte fine art paper. Limited edition, numbered and signed.